Do you have next-generation network security protecting your business? 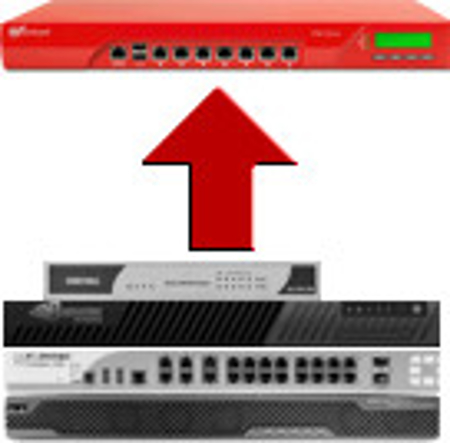 If not, get an unbeatable deal on WatchGuard's powerful UTM Firebox solutions. Trade in any manufacturer's security product for a Firebox Security Bundle and you'll pay only for the services. 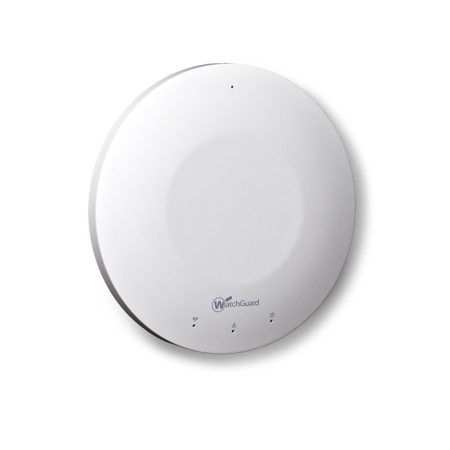 Wireless Access Point Deals also available. Phone : 03300 881114 or buy online here.